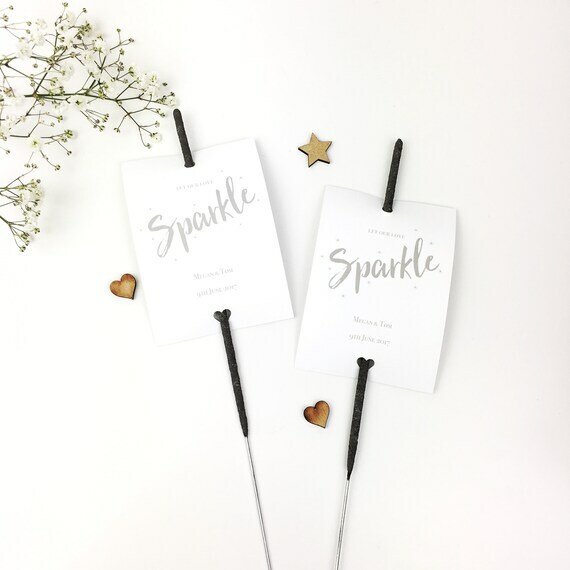 No wedding would be complete without wedding favors, and no DIY wedding would be complete without the personal touch of a DIY wedding favor. 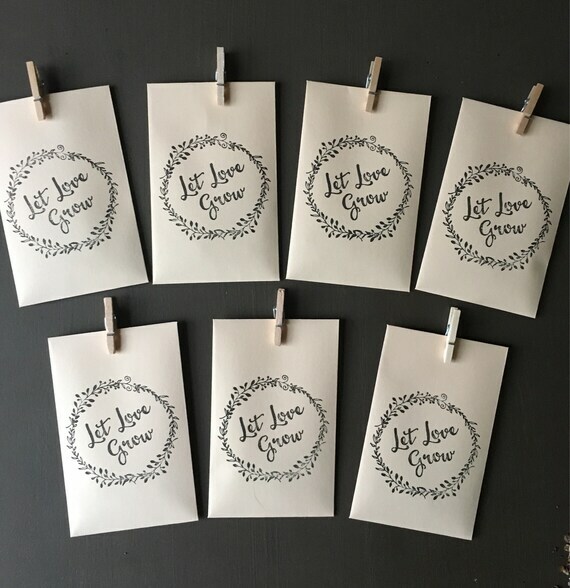 I love the idea of making wedding favors, but that doesn’t mean you have to create the entire wedding favor from scratch. 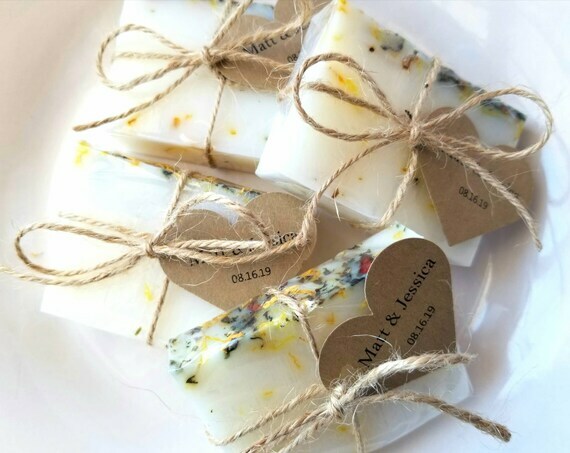 Our favorite DIY favors can be ordered directly from Etsy, they can be partially made from scratch, or they can be fully made from scratch. How does this work? If you’re ready to order your favor, simply click on the image and you’ll be taken directly to the Etsy shop for purchase. If you would like to make the wedding favor, we have created a shopping list with everything you’ll need to get started. Our list takes it a step further and also provides you ideas for where to find these products. 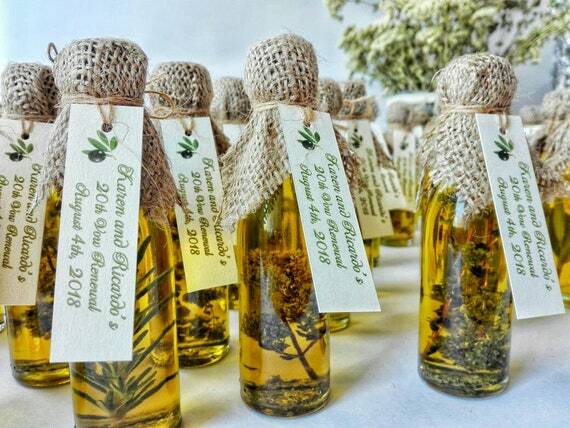 Your wedding favors are not just a gift, they are a memento that should reflect your big day. In order to make your DIY favors as personal as possible we’ve provided some tips to further personalize these ideas. 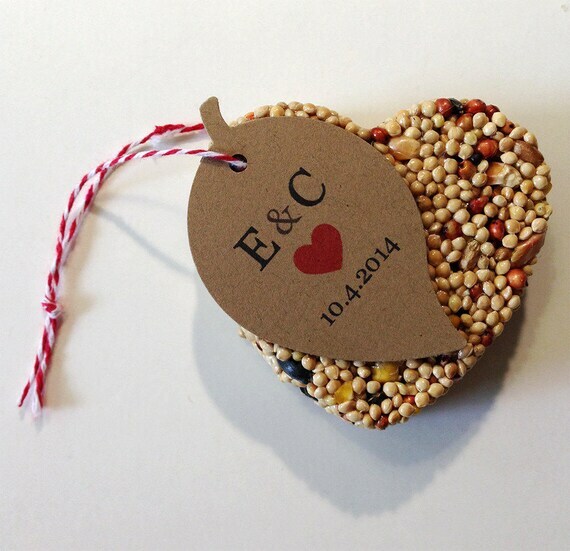 If you wind up creating your own DIY wedding favors, take a picture and tag us on Instagram @happygiftcompany. Pro-tip: You can personalize these wedding favors by painting the bottoms of the pots in your wedding colors. honey – you can find bulk sized honey at costco. Pro-tip: There are several ways you alter these wedding favors to personalize them. A simple modification can be using color twine that matches your wedding colors. You can also stamp the canvas or you can use fabric with a pattern. Instead of honey of using honey for your favors, you can use jam or maple syrup. bulk herbs – you can find this at your local health food store or you keep it simple and purchase a batch of chamomile tea. Pro-tip: Add them to your DIY bath salts extra by adding epsom bath salts, a known muscle relaxant. Pro-tip: You’ll notice I added tea bags instead of a plastic bags to the shopping list, and this is because I think they are a nicer option then filling your wedding favors with plastic bags. Pro-tip: Here is a video that shows how to make the bird feed mix. If you’re feeling like a heart shape doesn’t capture the spirit of your weeding, there are many other cookie cutter shapes that could be a better fit. Alternatively, you can try this recipe with silicone molds. Pro-tip: You have a lot of options for customizing this wedding favor. You can use flower seeds, vegetable seeds, herb seeds, succulent seeds, and even cacti seeds. Add small details like colored twine and tags to make this favor your own. Pro-tip: If you’re unable to find bulk soap, you can find mini soaps or loose soaps at many natural food stores. Pro-tip: Ribbon wands can be a fun alternative to sparklers. Especially if kids will be attending your wedding, this might be a safer option too. Pro-tip: There are a lot of alternative glass containers, and choosing something different can be a great way to make this wedding favor your own. Pro-tip: You have the choice to use ground or whole bean coffee. 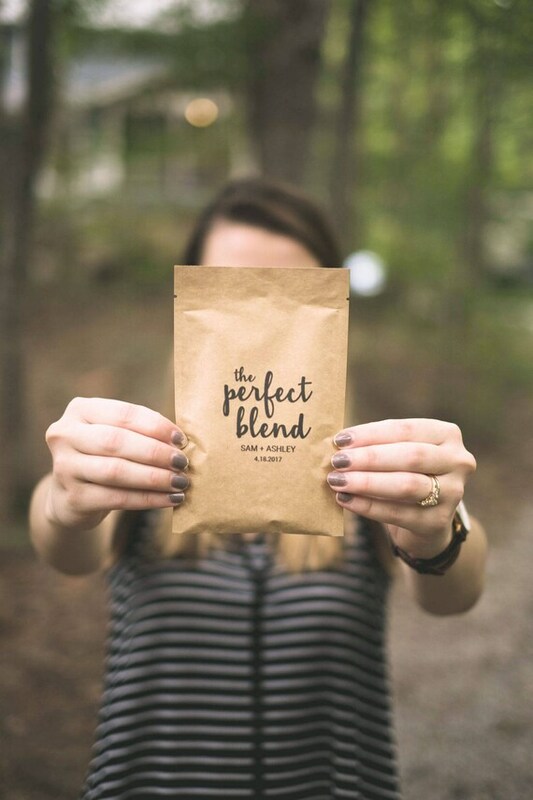 You can personalize this wedding favor by filling your bags with local coffee, flavored coffee, or from a special coffee shop that is significant to you and your hubby. These are wonderful ideas! Super sweet and super creative and very thoughtful.